Dont let its lighter weight fool you. 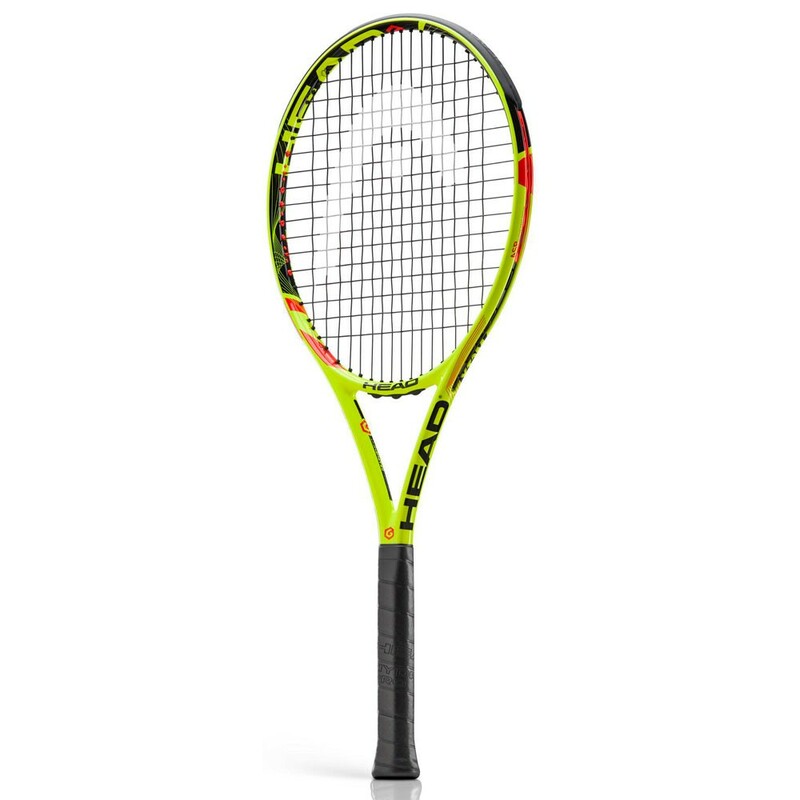 The EXTREME REV PRO brings all of the same spin and power to the courts than its EXTREME partners - and much more. With the Adaptive String Pattern (ASP) technology, it allows you to choose between a 16/19 and a 16/16 string pattern for the ultimate spin adaptability. 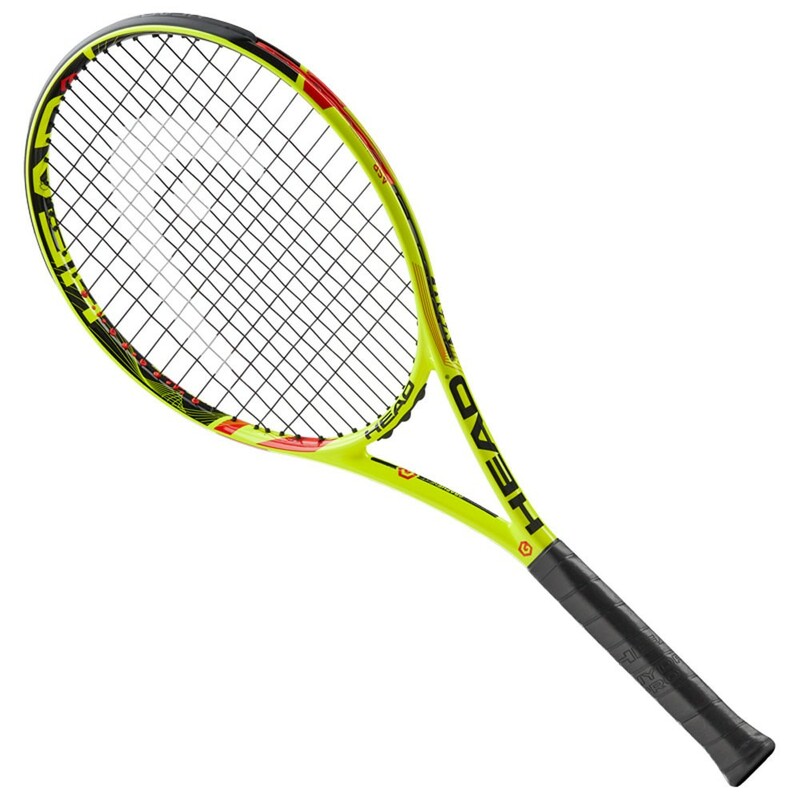 The perfect racket for the young, ambitious player who is looking to put an extra spin to an already powerful game.